Want a new, big-screen TV? Of course you do. Who wouldn't? 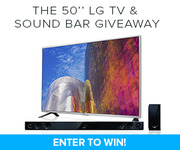 Well, it just so happens that we're giving away a 50" HD LG TV, for free, and we're throwing in an awesome Sound Bar speaker to go with it. Take your movie night from 'meh' to sick, with one little click. John Bura, the owner of the game development studio Mammoth Interactive, has been programming games since 1997 and teaching since 2002. His company produces XBOX 360, iPhone, iPad, Android, HTML 5, ad-games, and more. A veteran in the field, John has been contracted by many different companies to provide game design, audio, programming, level design, and project management on over 40 commercial games. 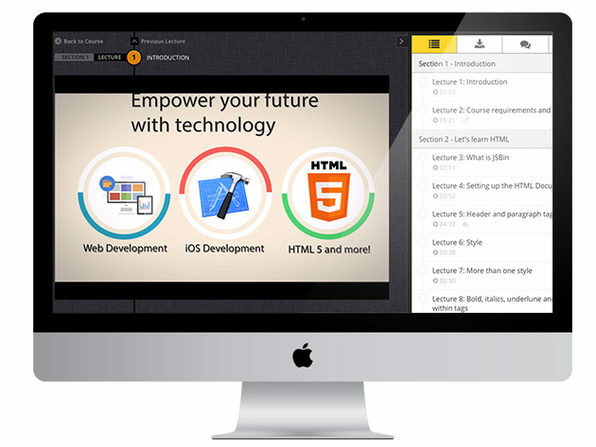 Infinite Skills is a Canadian-based company that offers a growing range of high-quality e-learning solutions. The emphasis is on teaching real life skills that are essential in today’s commercial environment. 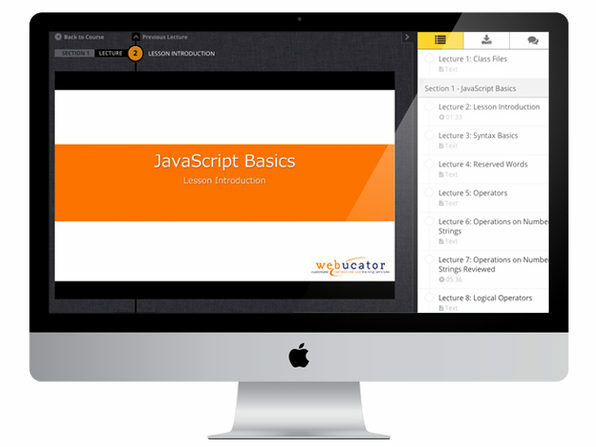 Webucator provides technical and business training and is a Microsoft Certified Partner for Learning Solutions (CPLS). 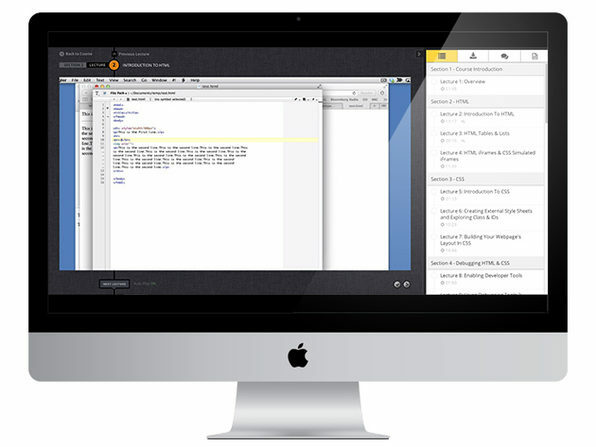 Webucator is a Registered Education Provider (R.E.P.) approved by PMI to issue professional development units (PDUs) for its training courses. 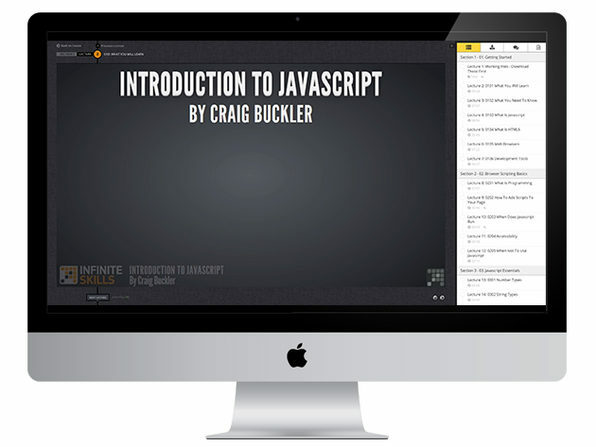 Build beautiful websites using HTML & CSS. Ryan Bonhardt is a self-directed learning enthusiast and self-taught web developer and entrepreneur. He believes in the power of education and has a life mission of empowering people to follow their passions, make money doing it, and constantly test the system. Infinite Skills is a forward-thinking education company that contracts with qualified instructions to provide first-rate educational content. 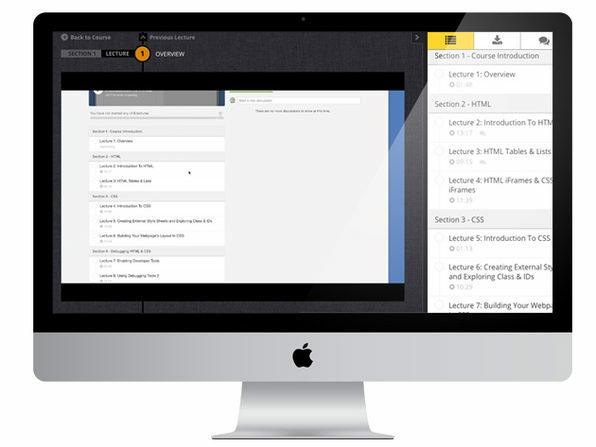 This course is comprised of high-quality e-learning solutions. 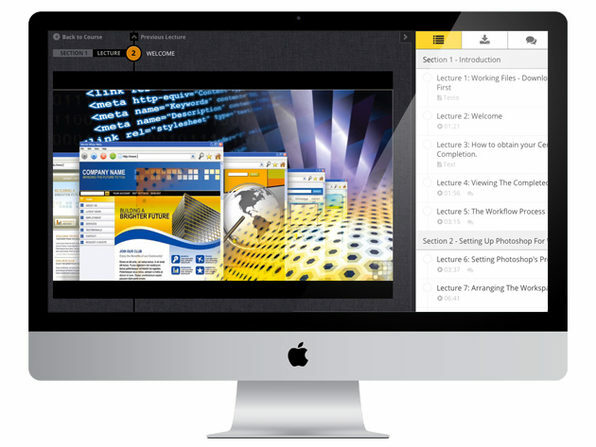 The Dynamic Website Design course in structured by real-life skills that can be implemented immediately with a certification of completion to boot. 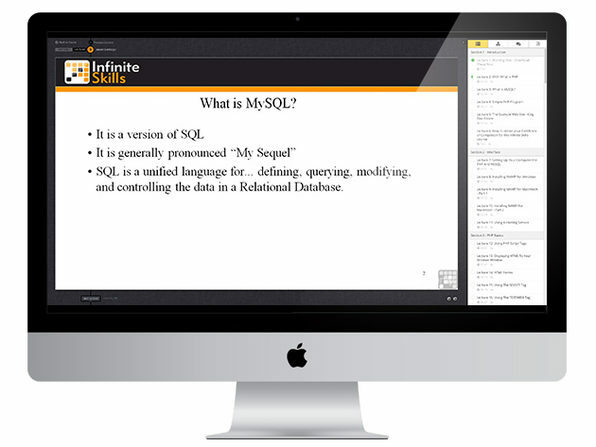 Infinite Skills is a Canadian-based company that offers a range of high-quality e-learning solutions. The emphasis is on teaching real life skills that are essential in today’s commercial environment. Brett Romero is a software engineer and entrepreneur who received his MBA from ASU. He has started several businesses like bitesizebschool.com, where he writes about applying business principles to the real world and solving technology issues that every online business faces.